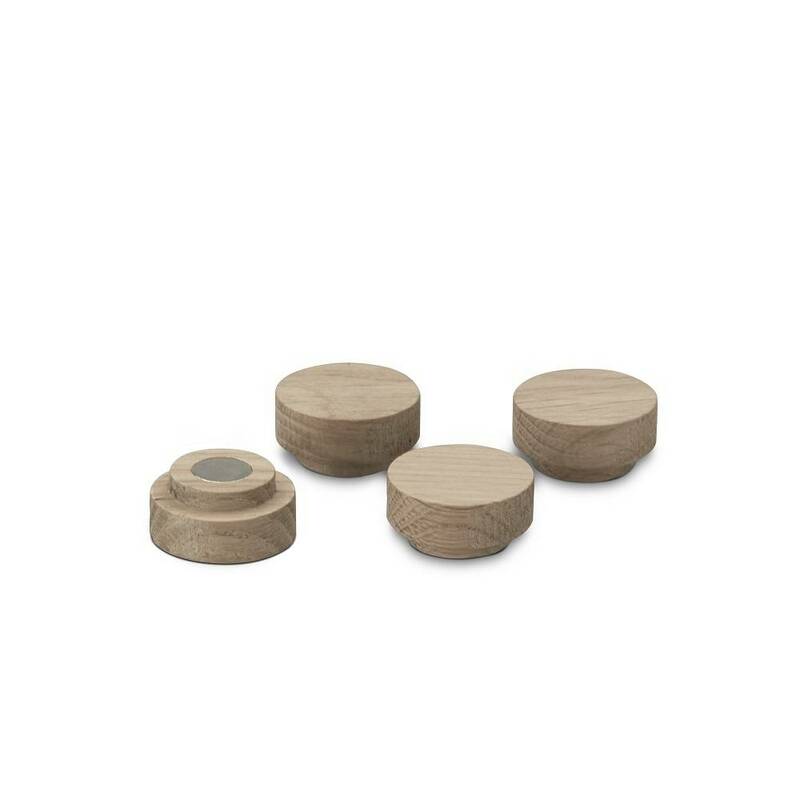 Notice Magnet is a wooden magnet where the grain of the wood creates a subtle and natural pattern. Use it on your refrigerator or your Notice Board to highlight the most important messages, pictures or sources of inspiration. Søren Refsgaard is focused on the details, because this is where superior design stands out from the merely mediocre. 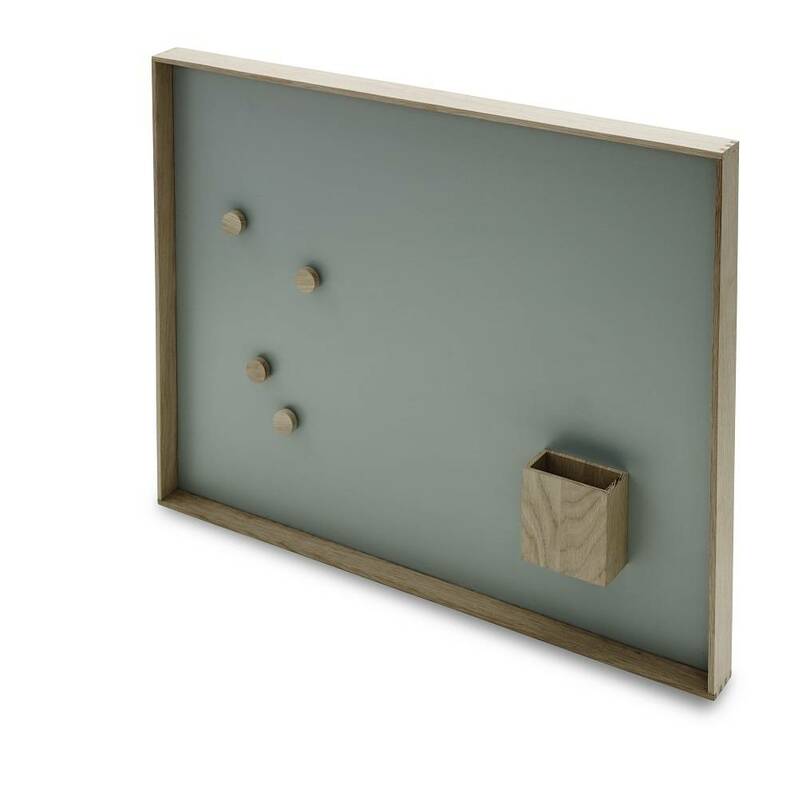 Søren Refsgaard is a follower of the Scandinavian design tradition, where form, function and Scandinavian materials are applied to tasks and aesthetic. 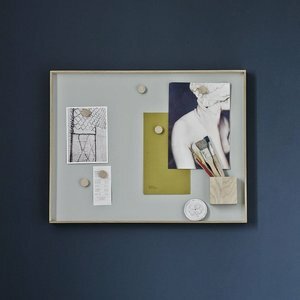 Very appropriately, his clients include both Danish and Japanese brands, based on the obvious kinship between Scandinavia and Japan, with care and quality as a shared foundation. New ideas emerge all the time, storing themselves in the Danish designer’s subconscious for later recall when they are triggered by the right task, energy or other key factor.